Your gift will help to ensure the future success of our library. 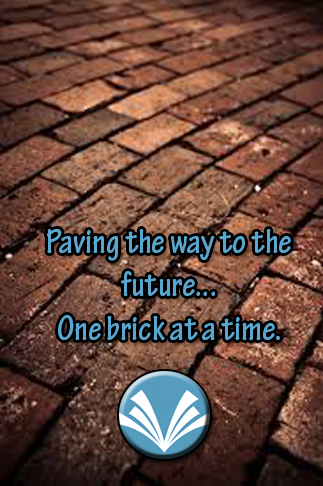 Choose to have your brick displayed on the walkways at the Downtown or Westgate Libraries for years to come. Fill out an order form today! Bricks are $100 for a 4″ x 8″ brick, and $225 for an 8″ x 8″ brick. Your contribution is tax-deductible. To order a brick, please fill out an order form. Bricks are installed twice a year, in June and December. For more information, please contact Mrs. Melissa Wright at (334) 793-9767.